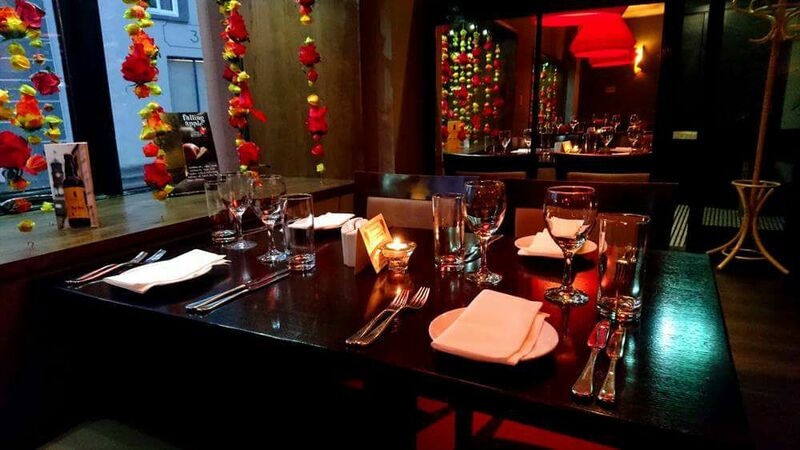 We offer a sophisticated dining experience for those seeking to explore beyond the ordinary and discover the full potential of an Indian & Bangladeshi restaurant. 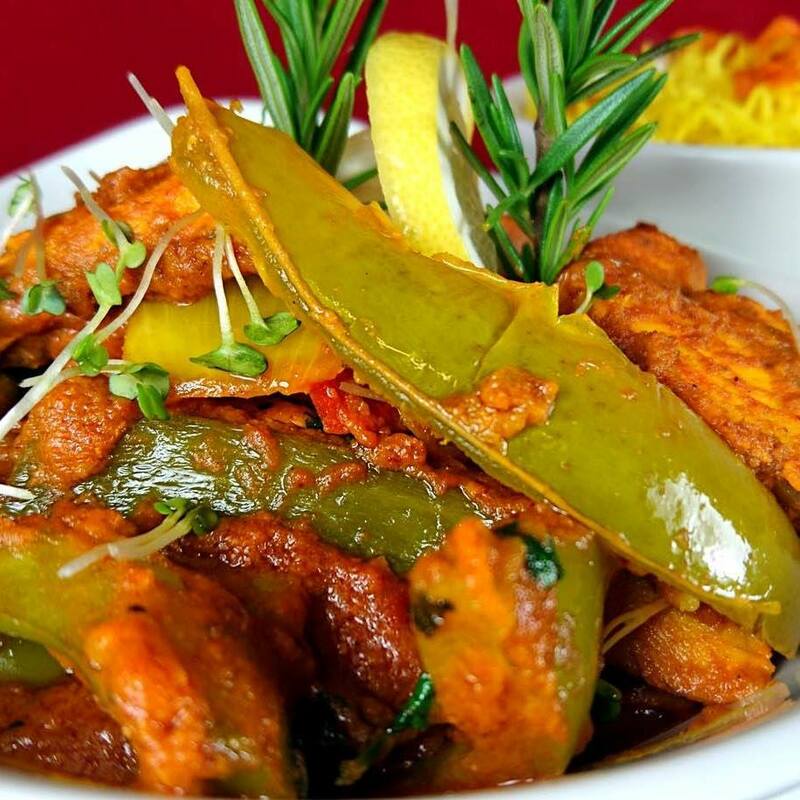 So please, let us take you on a tantalising journey across the different regions of Indian subcontinent to present a superb combination of vibrant dishes freshly prepared using the finest ingredients to create rich authentic flavours. 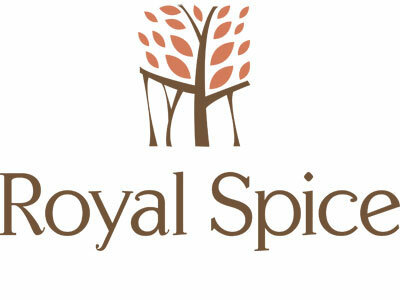 Creating Indian gourmet using finest ingredients, local and artisan produce. 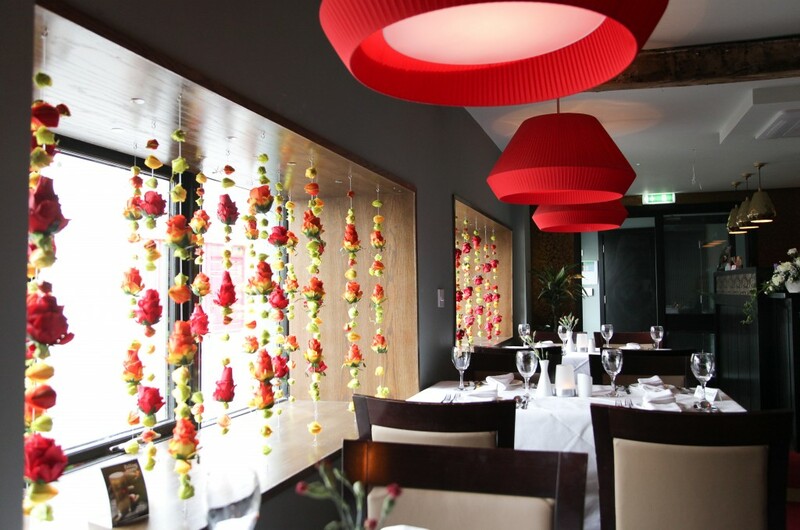 "Excellent food, lovely atmosphere, pleasant staff. 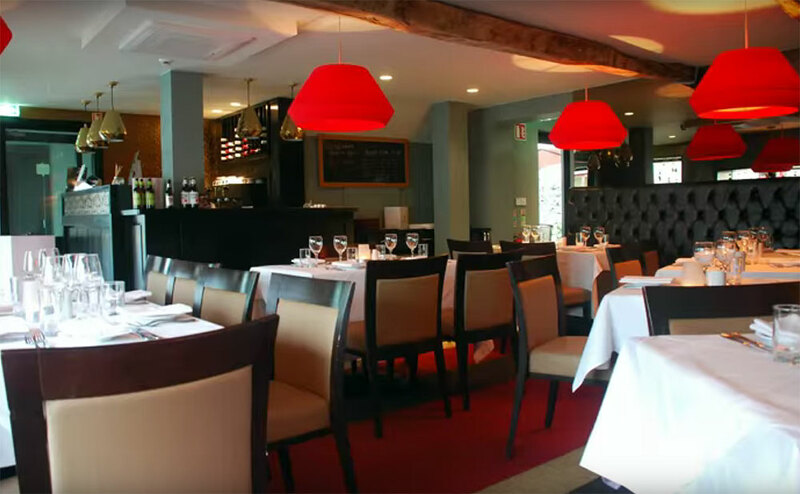 One of my favourite restaurants in Kilkenny, would highly recommend." 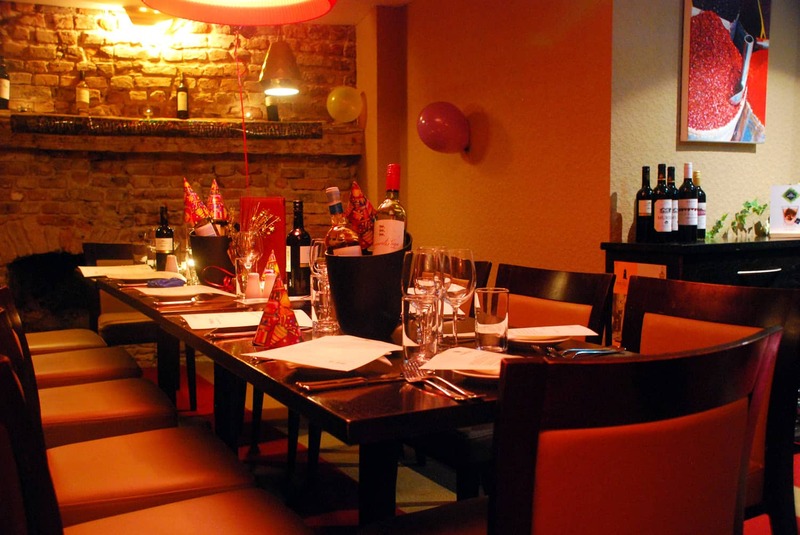 "Excellent service, restaurant clean and tidy. Food was gorgeous. 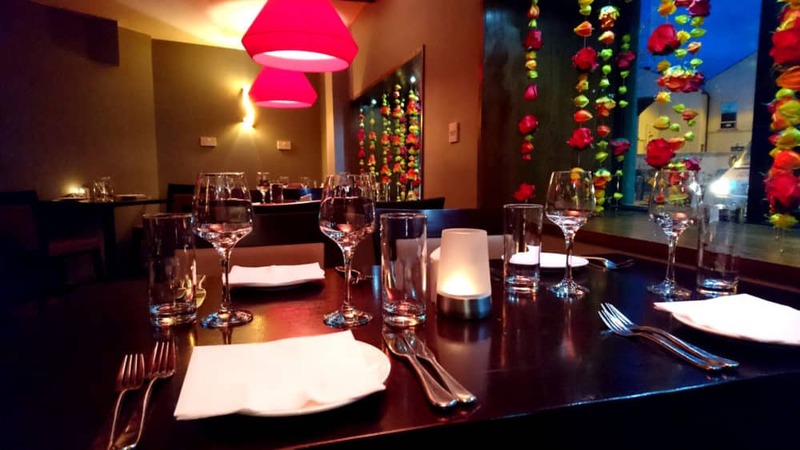 Second visit here and will definitely be back again."